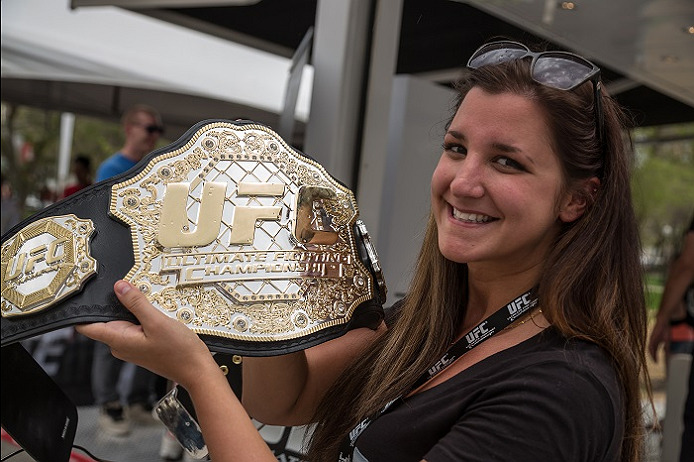 The fastest growing sport in the world is hitting the road this summer with the UFC Experience Tour. 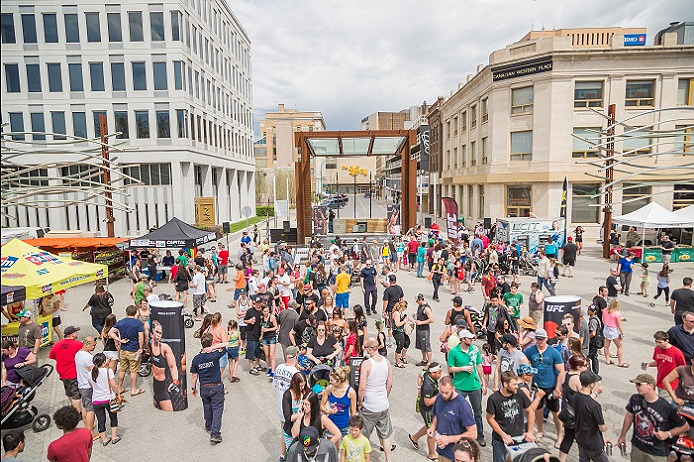 The tour will bring an interactive fan experience to four Canadian cities this year. 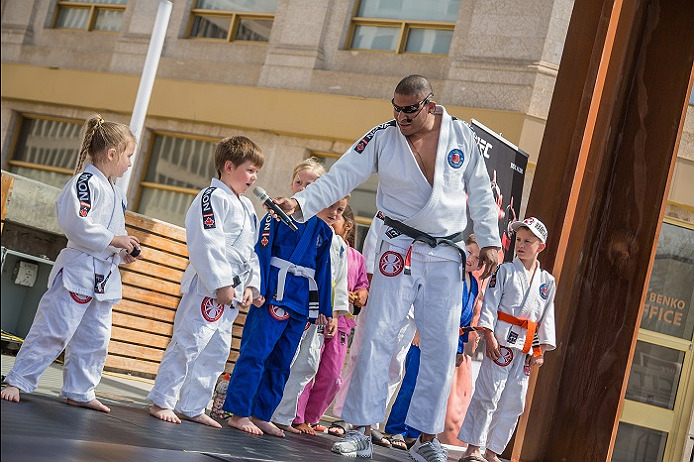 Each tour stop will include an all-day community event that will engage, energize and educate fans on the sport of mixed martial arts and the UFC. 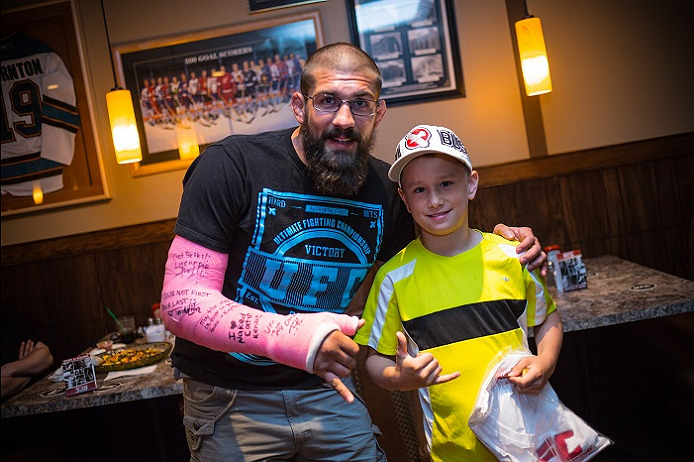 The UFC Experience will provide fans the opportunity to meet UFC fighters, learn about the sport of mixed martial arts, take part in UFC activities and celebrate our sport. 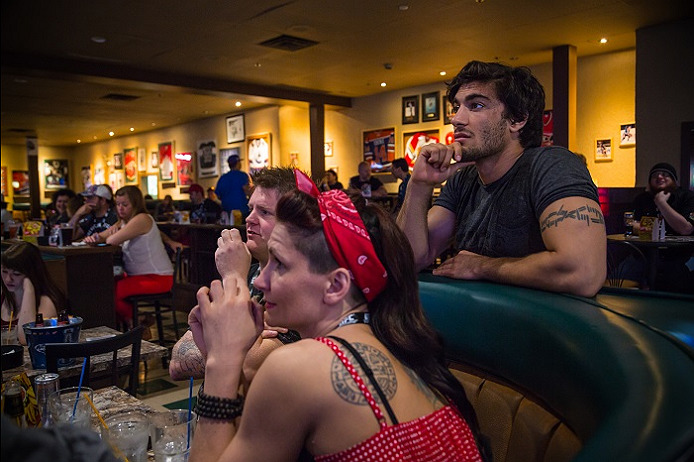 That same night, the celebration continues with an exclusive viewing party of a global UFC Pay-Per-View event. 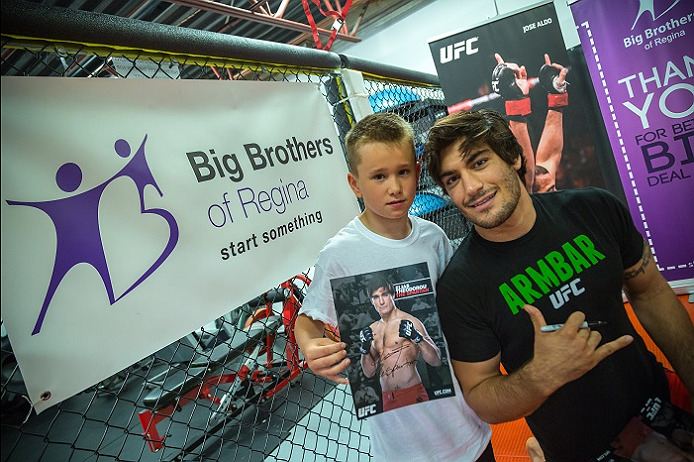 In conjunction with our UFC Community Works program, each tour stop will also see the UFC help give back to the community in supporting a local not-for-profit organization.